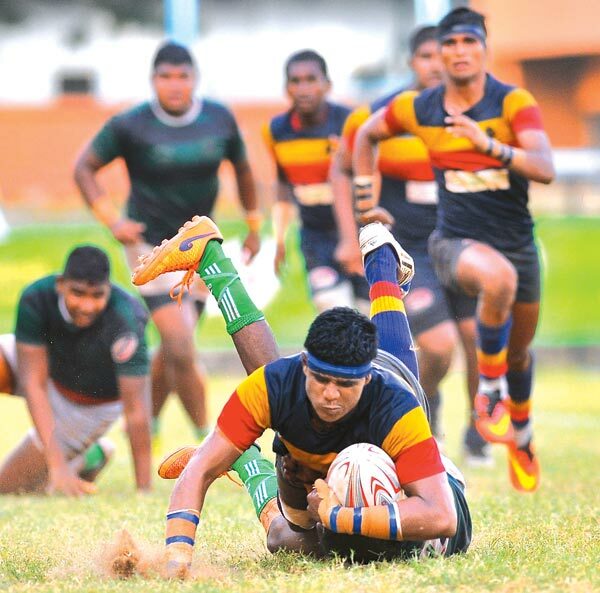 After a closely fought out battle for supremacy Thurstan College emerged the Milo Inter-Schools Premier Trophy Knockout champions for 2016 when they edged out a fighting St. John’s College Nugegoda by 15 points (3 tries) to 5 (1 try) victory yesterday in the final played at the Royal Sports Complex in Reid Avenue yesterday. At half time the winners led 10-5. Premier trophy winners Thurstan College Colombo.